Before you learn about our programs and work in Haiti you are probably asking...Why should I consider Haiti? Haiti is the poorest country in the Western Hemisphere and is among the top five poorest countries in the world. It is crippled by political, economic, environmental and social instability. Of their estimated population of 9 million, masses of Haitian people fight to simply survive each and every day. While in a continued state of political unrest, which intermittently (and currently) freezes life and business in the country’s port areas, over 80% of the Haitian people live in poverty. Many families are without access to clean water, health care, proper lodging, or an adequate food supply. How does a country with such destitute conditions exist on the doorstep of the United States of America? It is nearer to the coast of Florida than the sunshine state is to the majority of its fellow states! It is this disturbing question that begs an answer from those of us living in the very hands of prosperity and justice, and which leads groups like Consider Haiti to invest in a better future for the Haitian people. Haiti is one of the top FIVE poorest countries in the world. 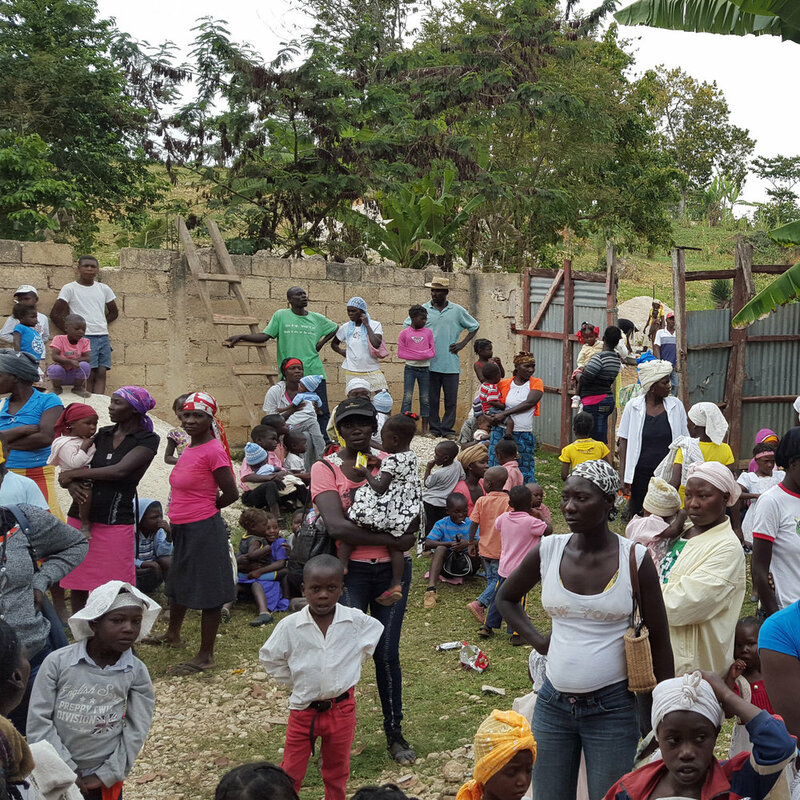 80% of the Haitian people live in poverty; many without access to clean water, health care, proper lodging, or an adequate food supply. Consider Haiti helps over 2000 children per year. There are 3.6 million children in Haiti. Many are suffering from poor nutrition and medical care.